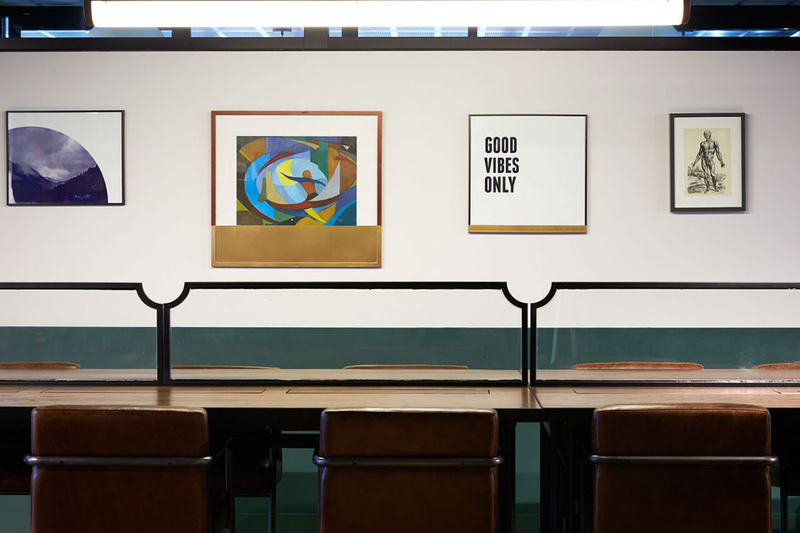 Designed by TomMarkHenry, NYC co-working phenomenon WeWork sprouts a new location in Martin Place’s former Commonwealth Bank building, fondly nicknamed the ‘Money Box’. 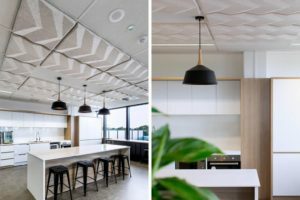 Martin Place’s former Commonwealth Bank building, fondly nicknamed the ‘Money Box’ has been recognised as one of Sydney’s most outstanding office towers and now, thanks to WeWork and TomMarkHenry, the interior space suitably fits the title too. 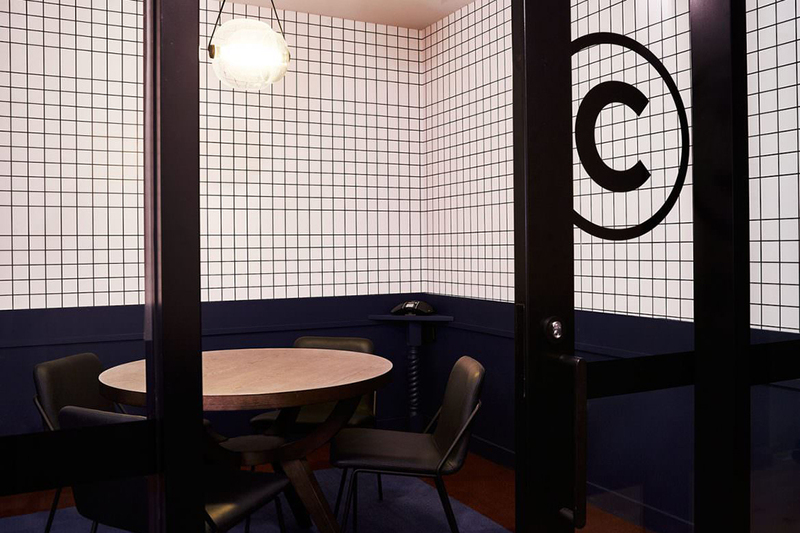 Sydney-based interior architecture and design practice TomMarkHenry collaborated with New York-based co-working business WeWork for the design and fit out of its first Australian co-working space. 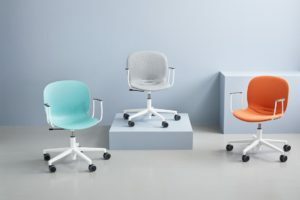 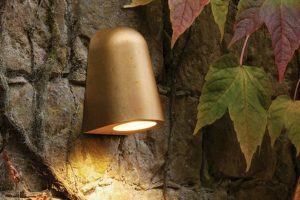 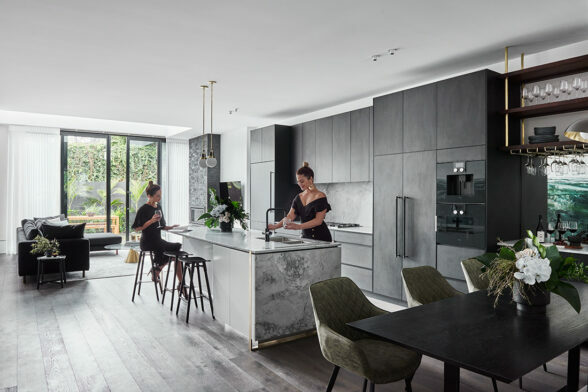 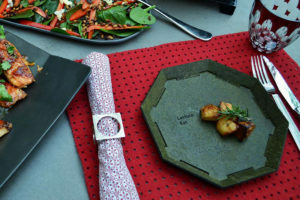 TomMarkHenry, founded in 2014 is based in Darlinghurst, Sydney, and prides itself on its empathetic and engaging designs. 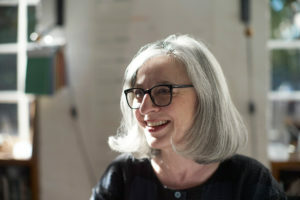 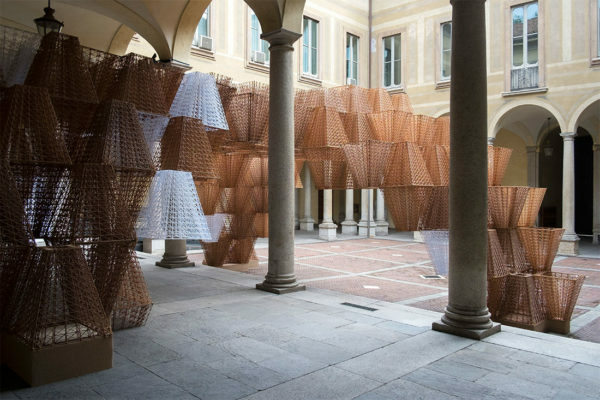 “Core to our success is our investment of time into the creative development of every project, along with our ability to remain adaptable throughout the process to ensure a sympathetic outcome to the needs of every project. 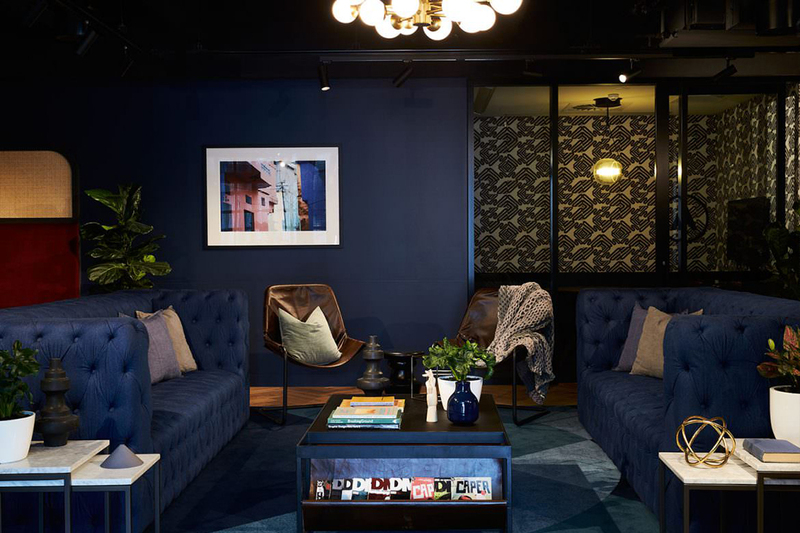 We place a high value on human connection and cultural impact to create unique, engaging and functional environments that make a positive contribution to their physical location and liven the senses and habitat of the people who experience them.” With such an experienced and highly skilled team it made sense that WeWork enlisted TMH to work closely with them to realise their vision in opening its first two locations in Sydney (Martin Place and Pyrmont). 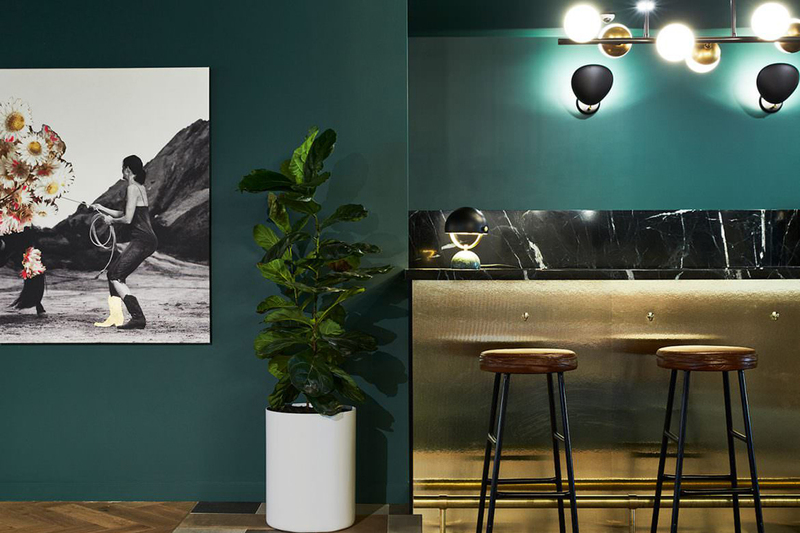 “WeWork was opening its first two locations in Sydney and wanted to work with a young and ambitious local design firm to inject an exciting edge into their first Australian fit outs,” says Cushla McFadden, director at TomMarkHenry. 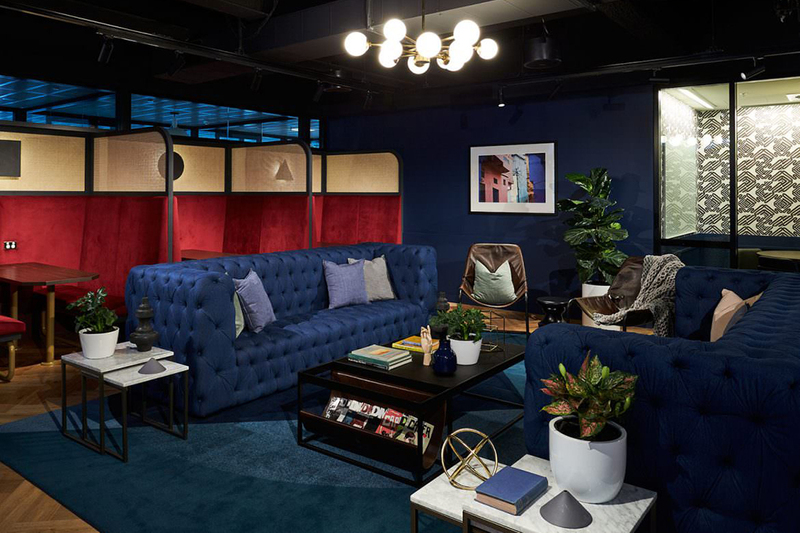 As WeWork has a community-driven culture with a focus on art and design, it was important to TomMarkHenry to make sure this was just as noticeable in their Sydney offices. 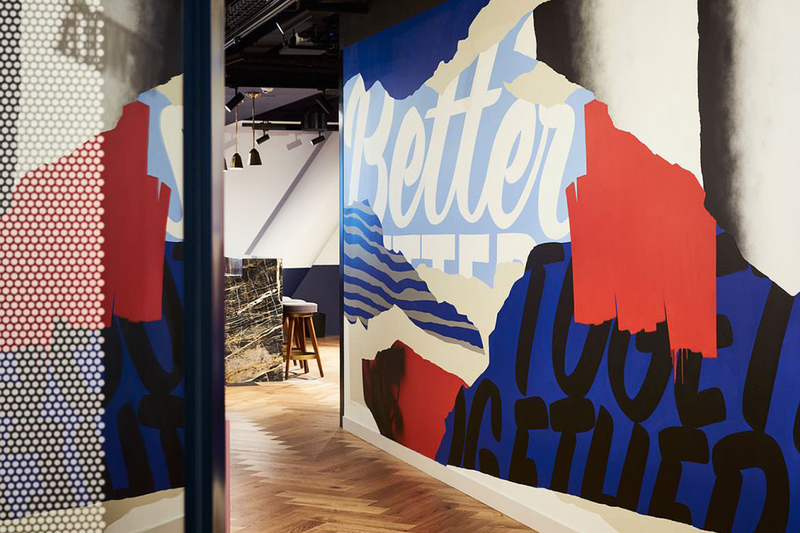 TomMarkHenry enlisted the help of local Sydney artists such as Diego Berjon and Kate Banazi to design murals and collages that embody WeWork’s community spirit. 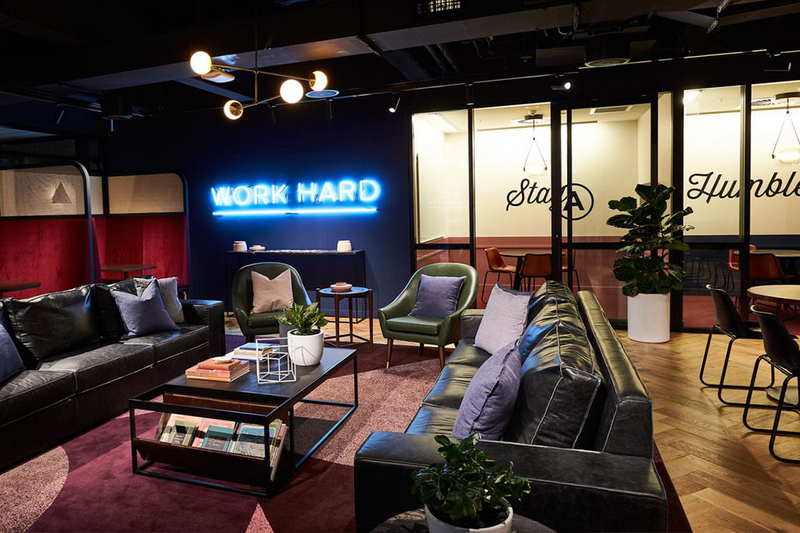 “The final result is an exciting co-working space that balances heritage and new elements to create a dynamic atmosphere for WeWork members to work and socialise,” says McFadden.